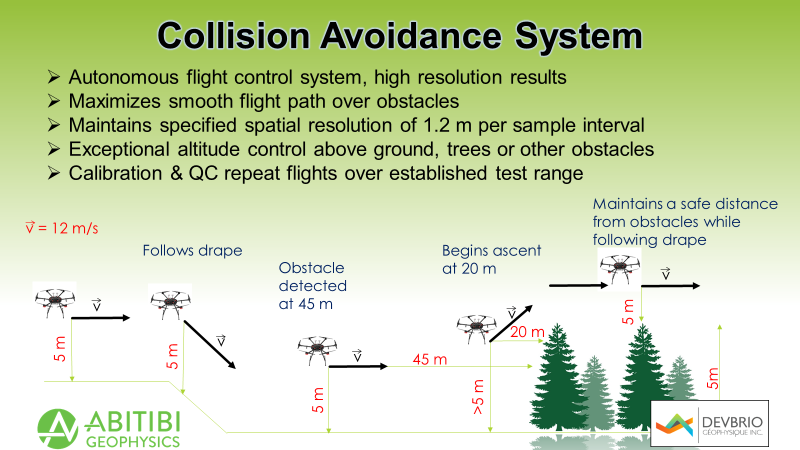 AeroVision is a pioneer technology in UAV airborne geophysics. The drone provides low altitude aeromagnetic surveys, producing high resolution data at regular intervals at a fraction of the cost of ground mag. AeroVision Drone-MAG is a proven innovation that has flown over thousands of kilometers of survey line. AeroVision is the best solution for airborne geophysical surveys and aeromagnetic data interpretation. Nothing compares to our aeromagnetic survey drones when performing surface magnetism surveys in remote environments.